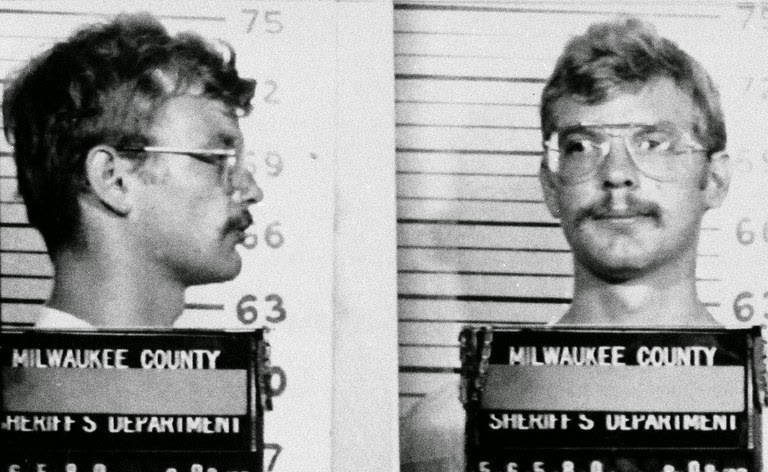 The FBI web site offers a piece on their involvement with serial killer Jeffrey Dahmer. At about 11:30 on the night of July 22, 1991, Milwaukee Police Department patrol units saw a partially clothed man stumbling down the road near an apartment building on North 25th Street. A handcuff could be seen dangling from his wrist. The young man reported to police that he had been threatened with a knife inside that apartment building, prompting the officers to investigate. And the first report on the incident to FBI Headquarters indicated that the police arrested a man named Jeffrey Dahmer at his apartment, where they had discovered what could have been the set of a horror movie—numerous body parts belonging to multiple victims. In serial murder cases, the FBI’s role is often that of providing forensic and other investigative support in an ongoing investigation. That was certainly the case with Dahmer. After analyzing our options regarding jurisdiction in this case under the federal kidnapping statute, the Bureau offered its laboratory and identification services to local authorities in Milwaukee. To help identify previous victims, investigators began tracing the killer’s trail across the U.S. and around the world. Behavioral analysts, also known as profilers, participated as well.